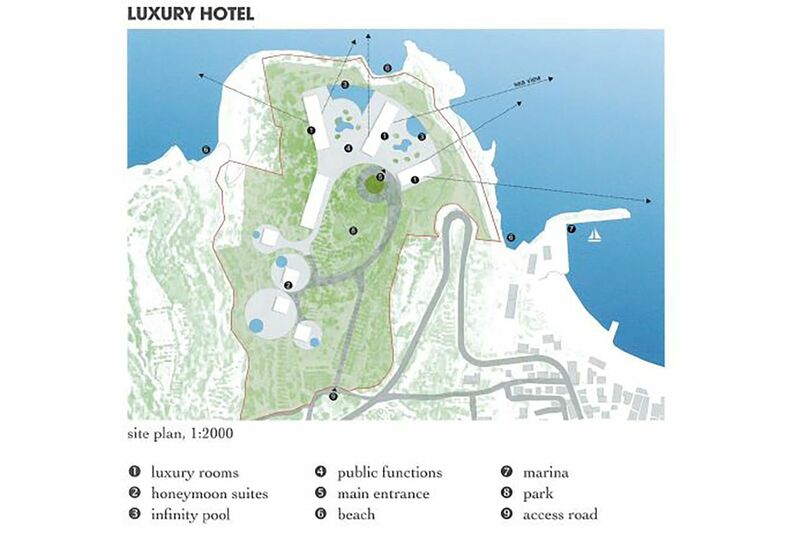 Commercial land in the Pachia Ammos Estate with planning permission for 1/2 high class hotels with up to 35 separate Villas (depending on size) all with private beach access. Detailed offers for buyers/investors can be presented upon request. Full family residency from – starting immediately after the purchase. It is not necessary to reside in Greece in order to maintain the right of residency. VISA-Free travel to all countries with a Schengen agreement. The residency permit holders can also travel from their country of origin without the need to come to Greece first. After 7 years of residency, permit holders will become eligible for Greek citizenship. A. Permanent residency permits for the investor or real estate owner. a) has legally entered the country with any type of visa or legally resides in the country. Even if the type of residence permit does not permit change of purpose. 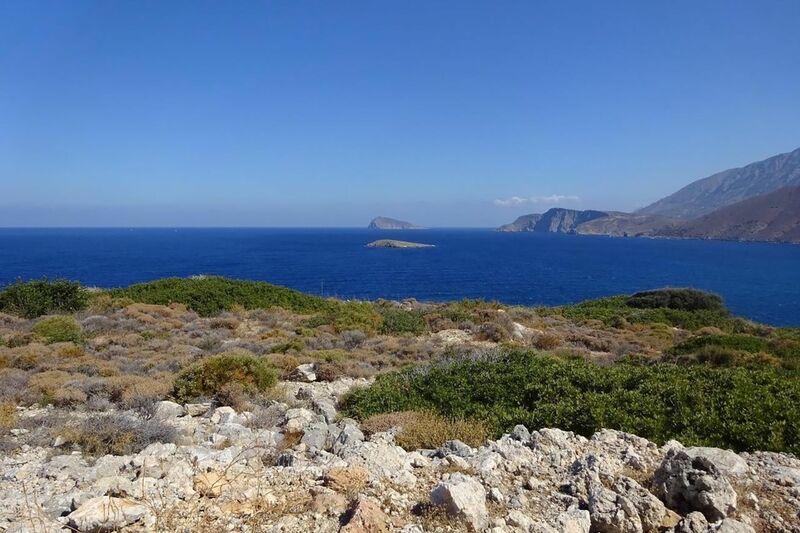 b) has (personally) the full ownership, possession and peaceful enjoyment of real estate property in Greece. In the case of jointly owned property, worth at least 250,000 euro, the right of residence is granted only if the owners of the property are spouses with indivisible shares in the property. In all other cases of joint ownership, the right of residence is granted only if the joint ownership rate of each joint owner is worth at least 250,000 euro. c) has the full ownership, possession and peaceful enjoyment of real estate property in Greece via a legal entity, whose shares are fully owned by him. d) has concluded an agreement for at least ten years lease of hotel accommodation or furnished tourist residences in tourist accommodation complexes, pursuant to the Article 8 par. 2 of the Law 4002/2011 (Government Gazette 1, no 180). e) has concluded a time sharing agreement pursuant to the provisions of the Law 1652/1986 "Time sharing agreement and related issues" (Government Gazette 1, no 167), as in force. The entrance and residence of third country nationals is permitted in Greece, for the purpose of making investments that will have a positive impact on national development and economy. 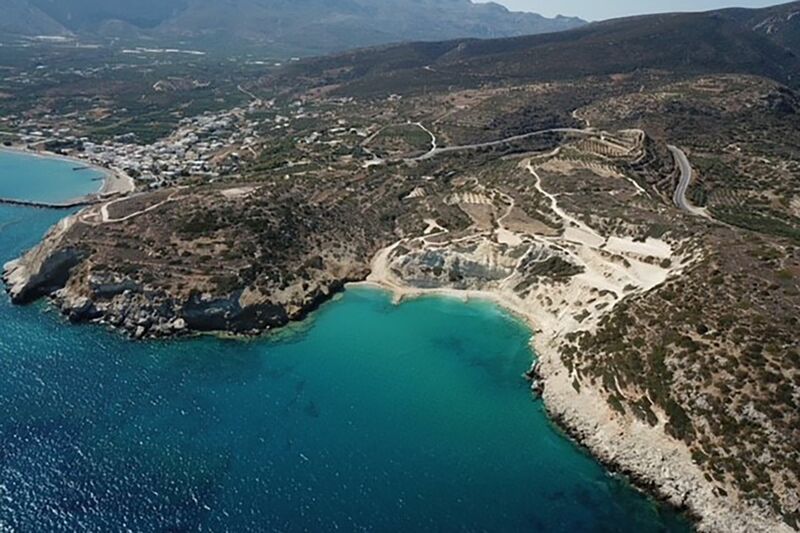 Local authorities in Crete have already granted planning permissions for 35 villas or mansions in the Pachia Ammos Estate as well as planning permissions for a comparable high class hotel estate/complex. 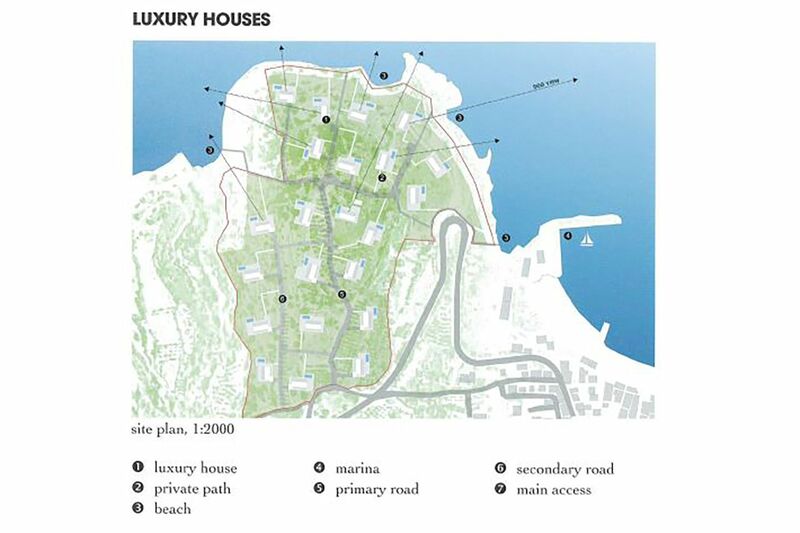 Each of the planned villas can have separate access to the beach/seaside/coastline. Detailed offers for buyers/investors may be presented on short term upon their request. 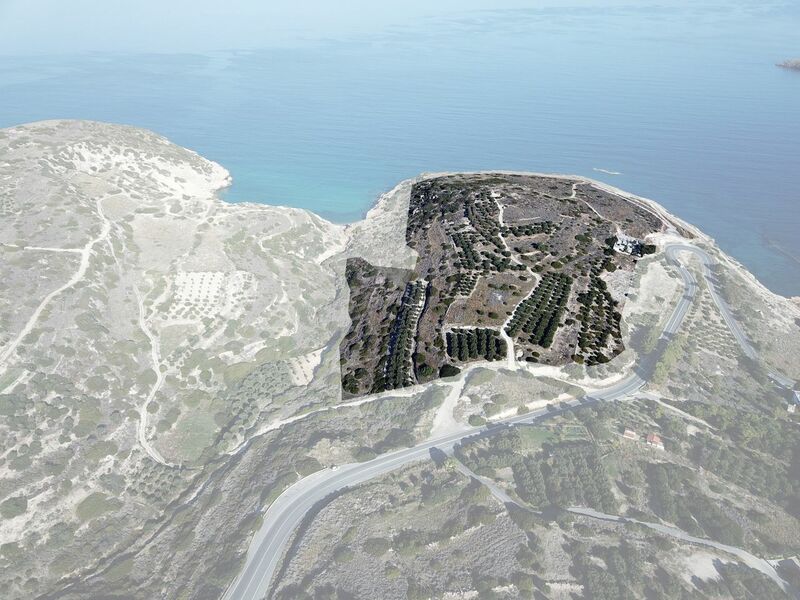 The Pachia Ammos Estate is one of the largest plots of land with extensive planning permission granted. 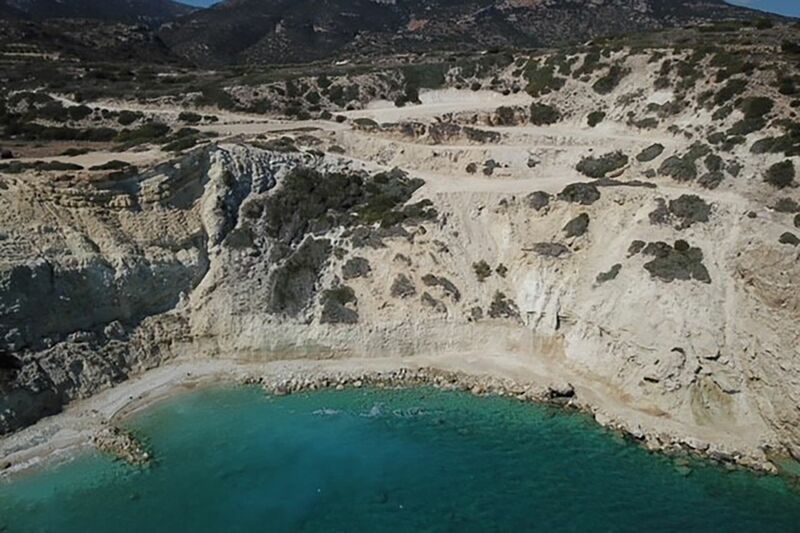 With an area of around 160' 000 square meters, it is directly situated next to the village „Pachia Ammos“ on the northern coastline (“Gulf of Mirabello”). 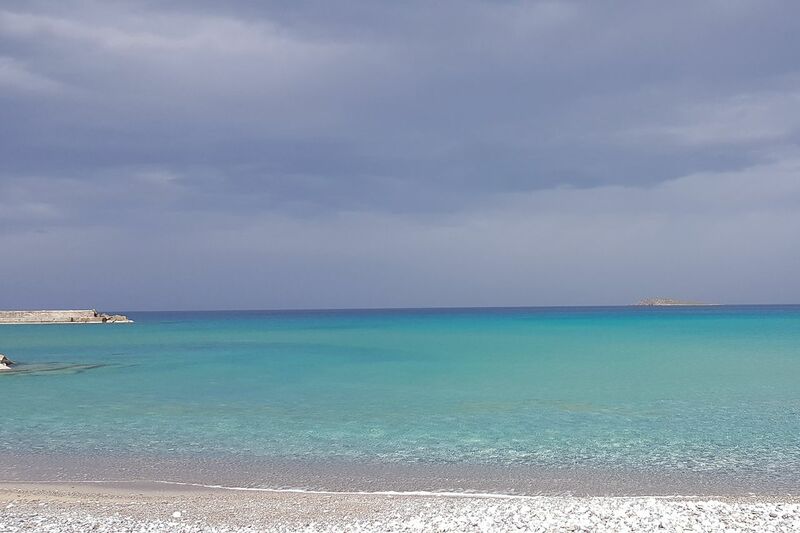 The village of Pachia Ammos is reachable within a 5 min walk, and offers a long beach filled with traditional Greek taverns and fish restaurants (popular with the locals). Favorable wind conditions in the northern part of the island it is very popular with wind and kite surfers alike. On the eastern side of the property a pre-existing marina invites for a bit of morning jetty fishing. 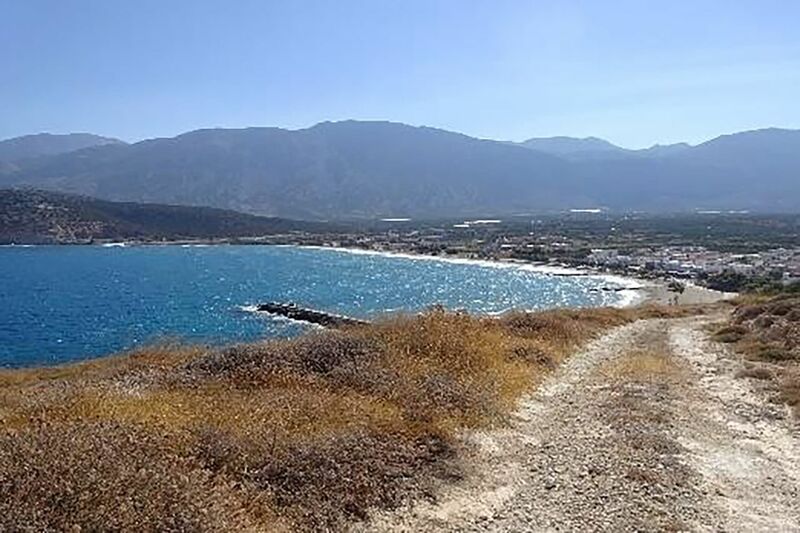 The city of Ierapetra is a 15 minute drive away and is the most southern city throughout the continent of Europe. With 12'355 inhabitants it offers all the amenities most big cities have to offer: hospital, doctors, pharmacies, police station, fire department, over half a dozen banks, cosmetic shops, barbers, lots of other various shops. Being the fourth largest city on the island it offers various dining possibilities and tourist attractions. 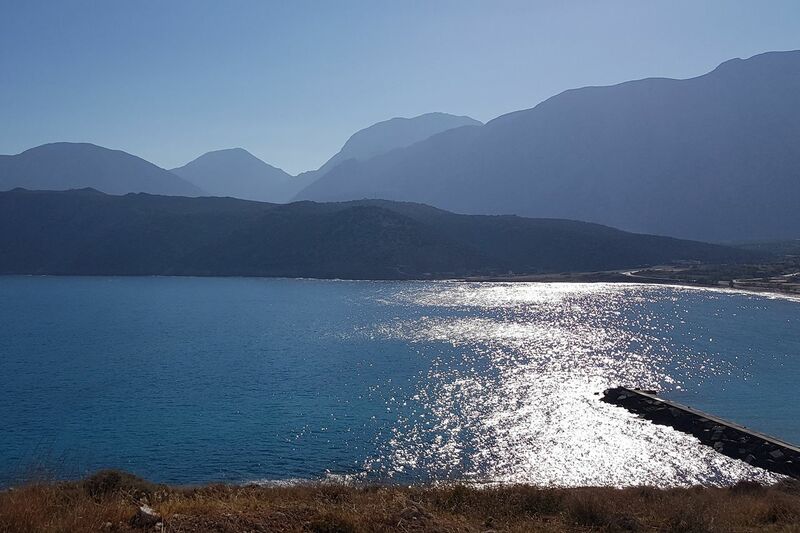 To the west of the property (25 min drive) is the city of Agios Nikolaos with approx 12'000 inhabitants. The municipality of Agios Nikolaos, inhabited since the Bronze Age, partly sits on the ruins of the ancient city of Lato pros Kamara and has the island’s oldest intact church and the Museum of Archeology. It has good infrastructure with various shopping oppertunities. 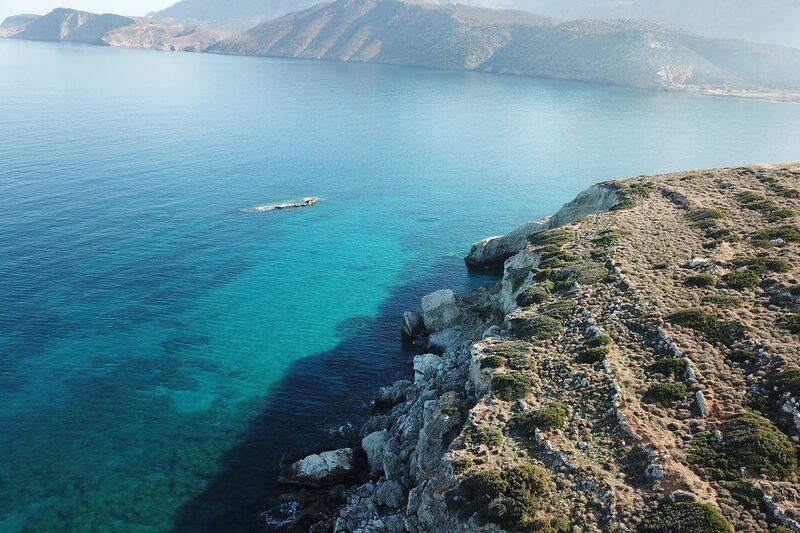 Iraklion/Heraklion, the capital, is about 80 km (75 min) away from the Pachia Ammos Estate and is home to the second oldest airport (HER) in Greece. The distance to the airport prevents holiday makers from being disturbed by noisy planes, while allowing them to enjoy the beautiful coastline as well as the olive groves during their commute. 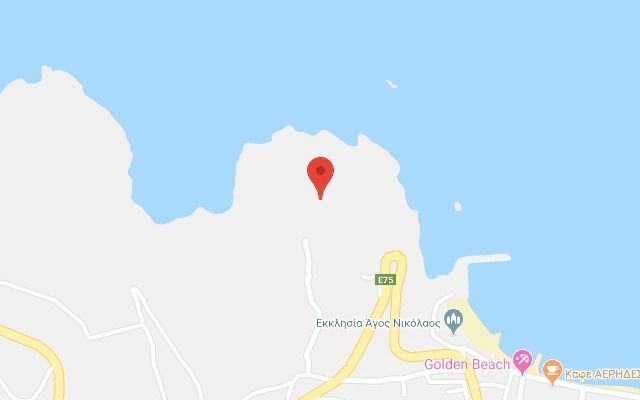 The airport in Sitia (JSH) is around 48 km (55 min drive) away from the Pachia Ammo Estate and is on the eastern tip of the island. Similar to Agios Nikolaos it also has a Museum of Archeology which displays pieces from the Neolithic period up until the Roman period, its most famous exhibit being the Kouros of Palaikastro. The Greek island of Crete (Κρήτη Kriti) is the country’s largest island with approximately 8'261'183 square kilometers and 625,000 inhabitants. 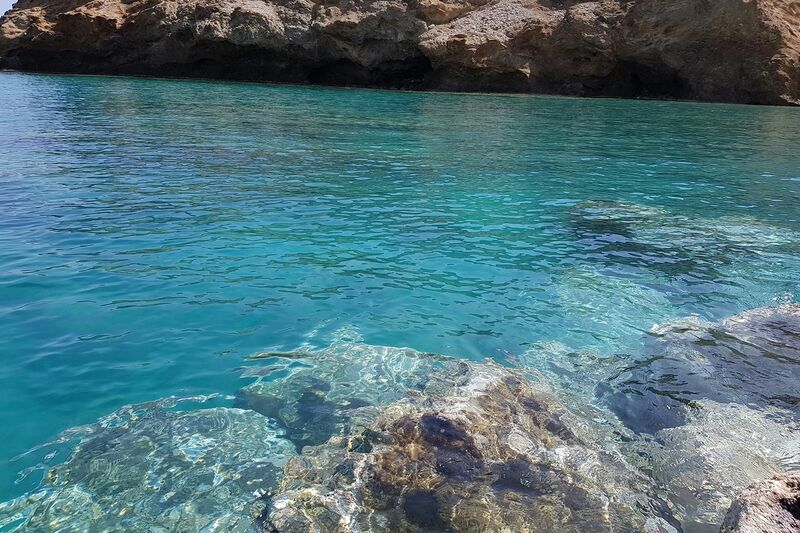 It is the fifth largest island in the Mediterranean and boasts over a thousand kilometers of coastline. 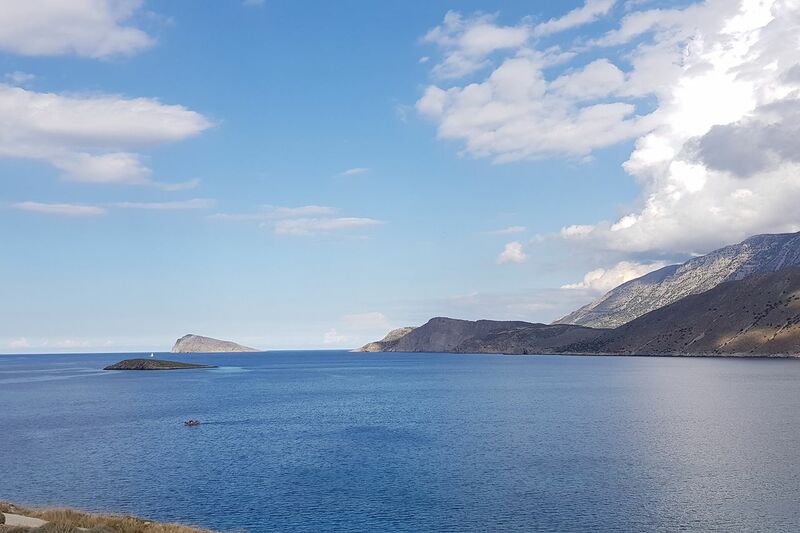 With the Cretan summer lasting for around 6 months (12 hours of sunshine a day) and with over 9 months of sunshine throughout the year, Crete is the ideal place for vacation, Mediterranen living, water sports and relaxation. 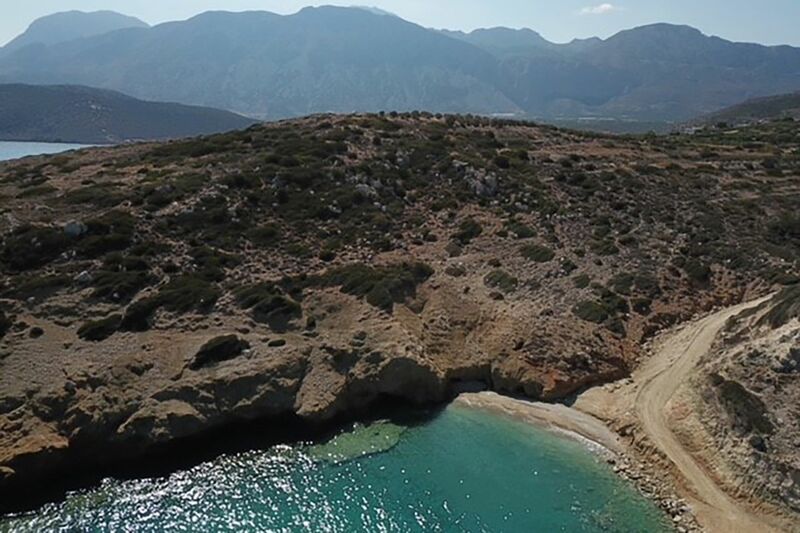 The idyllic island of Gavdos (152 inhabitants) is just off of Crete’s southern coast and is the most southern point of the European continent.